your lounge, kitchen or entire home. 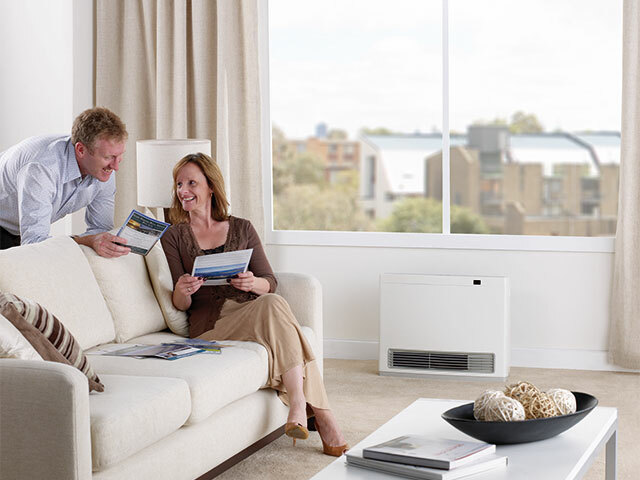 At National Heating & Cooling, we sell all of the leading heater brands and offer the best professional advice when it comes to selecting a new or replacement model. 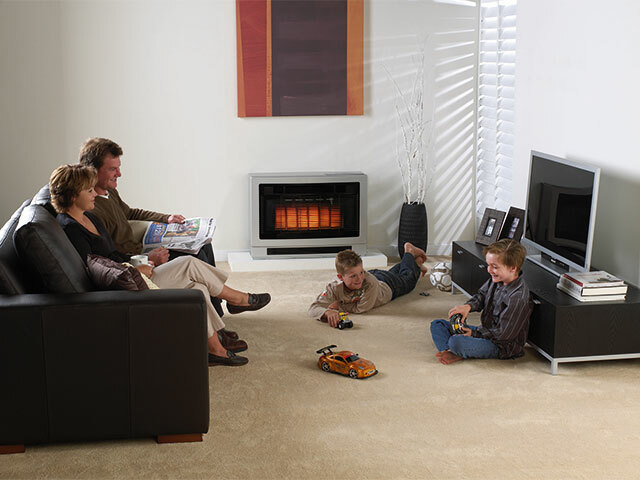 Today, space heaters are strategically designed to be functional, cost-effective and to heat medium to large areas. 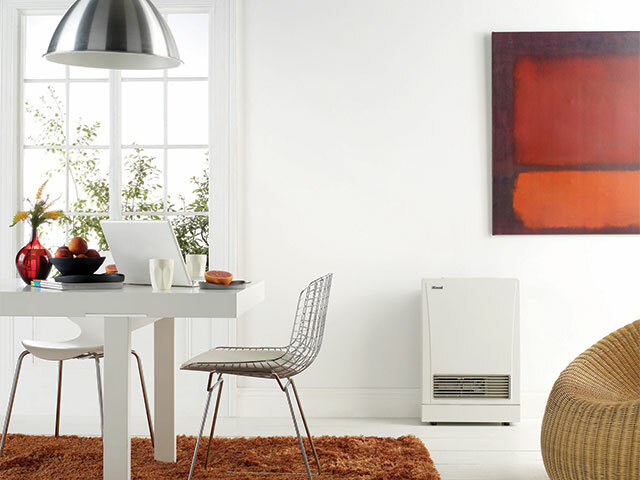 With a variety of styles and efficiency levels, we definitely have the space heater that you are looking for!